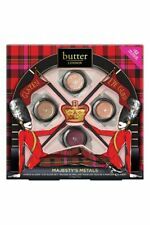 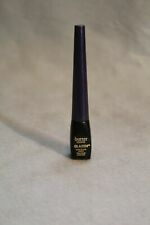 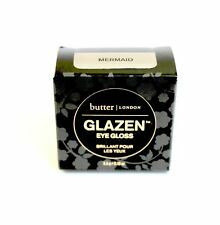 Save butter london glazen eye gloss unicorn to get e-mail alerts and updates on your eBay Feed. 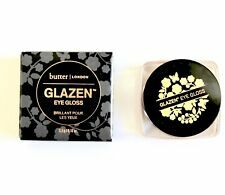 Unfollow butter london glazen eye gloss unicorn to stop getting updates on your eBay Feed. 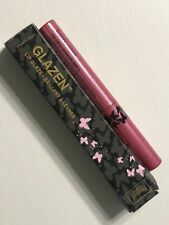 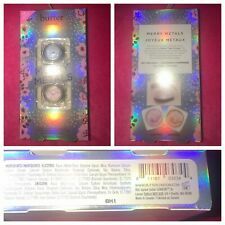 BUTTER LONDON GLAZEN LIP GLAZE~FAIRY DUST~IRIDESCENT GLOSS / TOPPER ~ HTF SHADE!